Car MOT check and preparation, County Armagh garage NI Vans sets the benchmark for value and quality. 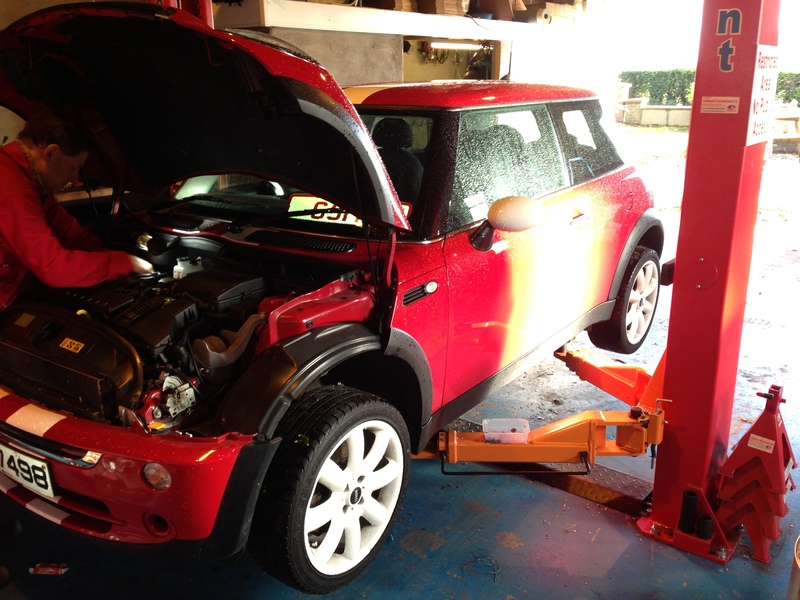 Our modern garage is equipped with a wide range of equipment, enabling us to undertake a car MOT check, preparation or repair in order to obtain a test certificate from a local DVA test centre. What is included for £40.00. By entrusting us with your MOT preparation you can expect an unrivalled service that delivers both guaranteed quality checks and total peace of mind. What you won’t be expecting, though is our low pricing structure and discounted parts (if required) that you simply won’t find elsewhere. What’s more, you have the reassurance of knowing that your car will only be worked on at our garage by time served mechanics with decades of experience in the motor vehicle repair trade. NI Vans pre-MOT check will cover lights, seatbelts, horn, dashboard warning lights, wiper blades, tyres, brake pipes, brake discs, drums, suspension and steering. If we find a problem with your car we can advise a suitable course of action to correct it and the additional cost of the repairs required. We are centrally located to Armagh, Portadown, Lurgan, Banbridge and Newry. Worried about getting your vehicle to us with an expired MOT? – No problem we can lift your car from your premises and return it again when the work is completed. There is a small charge for this collection/delivery service based on mileage from our garage.